We've taken the best of the best smart HD TVs for under a grand, put them together and made them battle it out, but which is the best in a toe-to-toe rumble? 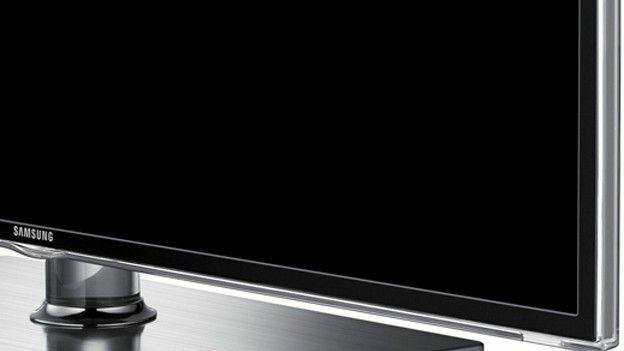 You no longer have to pay through the nose for a cutting edge, big-screen TV. For less than a £1,000 you can bag a remarkable new set that's slimmer and smarter than anything that's gone before.